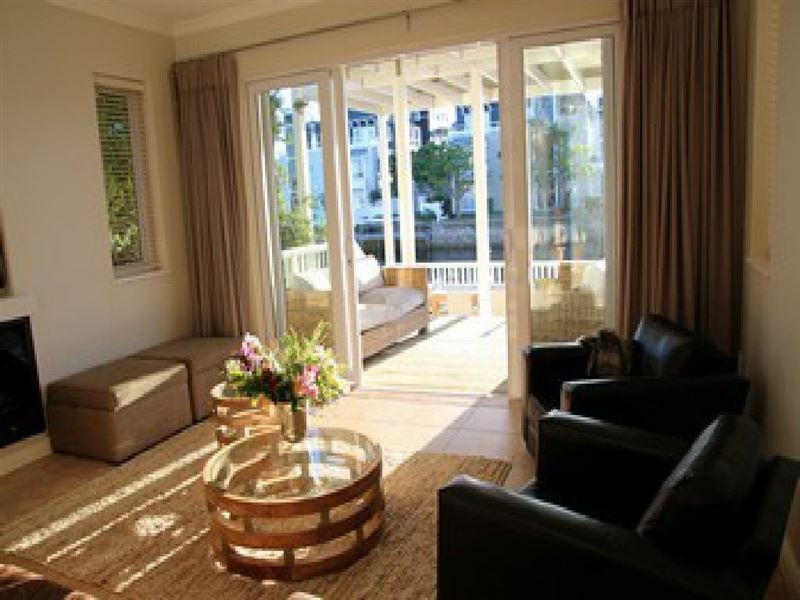 Thesen Island Villa Q9 is set on the peaceful Quill Island in the Thesen Islands security estate in Knysna. 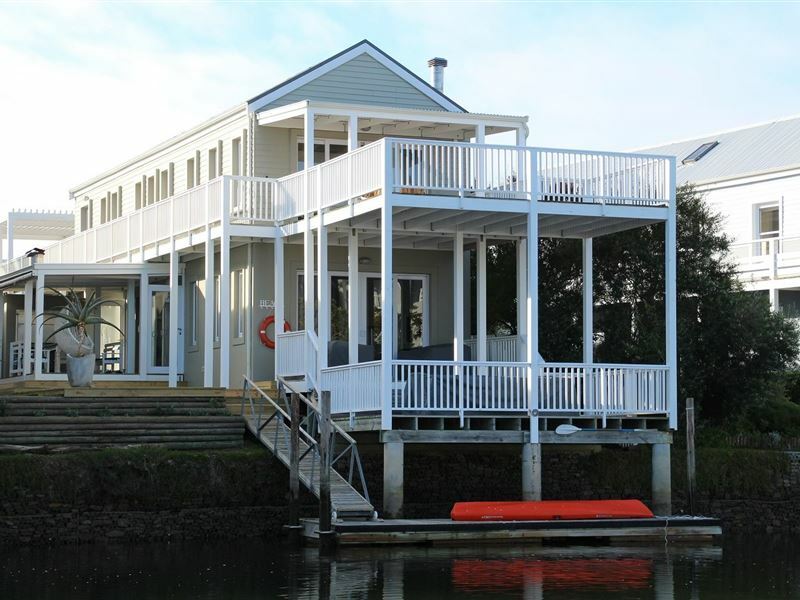 This stunning house is set on the water’s edge and has a private jetty where guests can moor their boats. 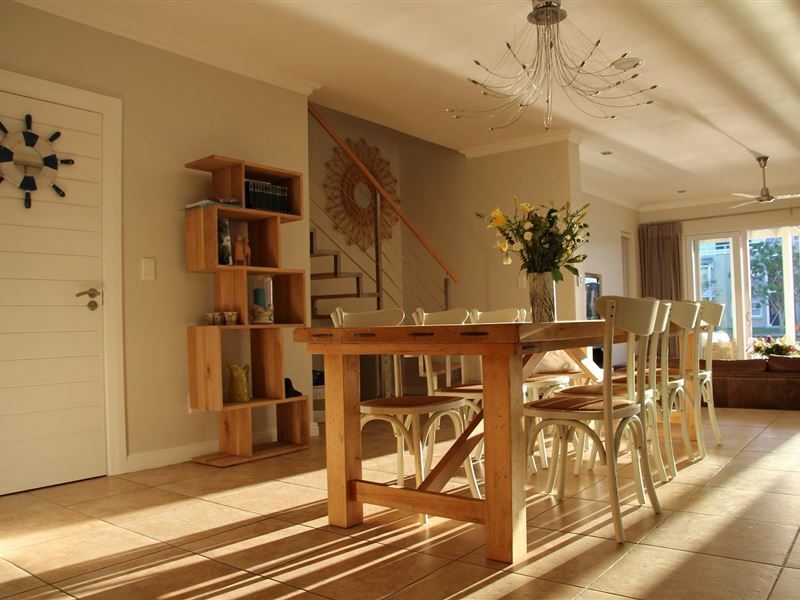 This stylish two-storey house has three en-suite bedrooms. 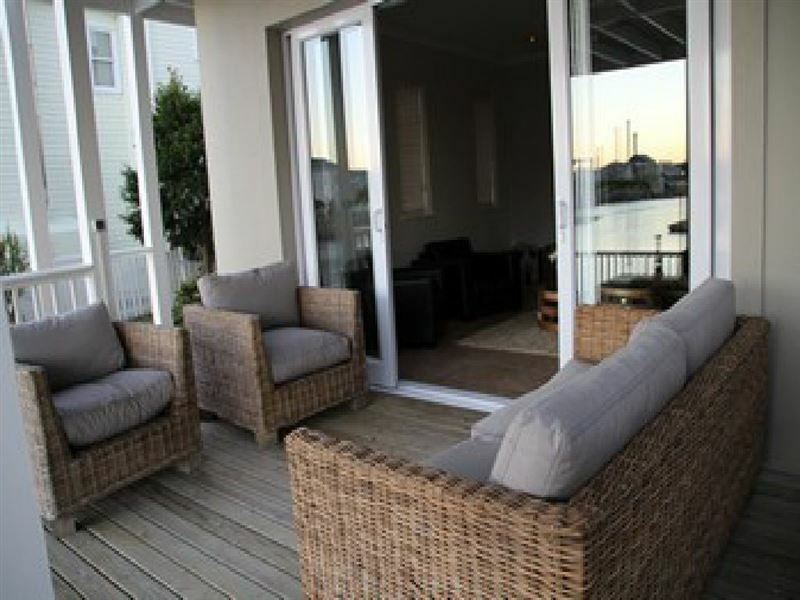 All the rooms are located on the upper level and are spacious and luxurious. 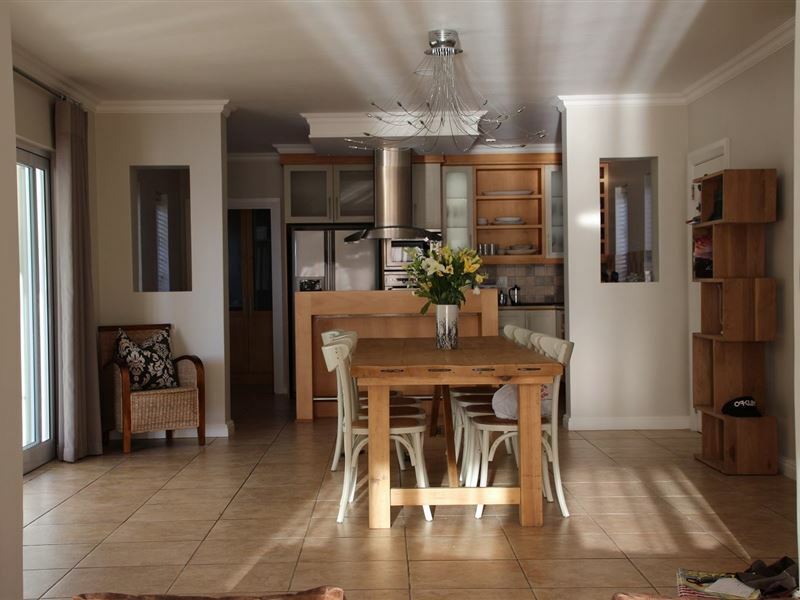 The kitchen is fully equipped with modern appliances, a scullery and a laundry area. The television lounge has a DStv connection, a gas fireplace and a ceiling fan. 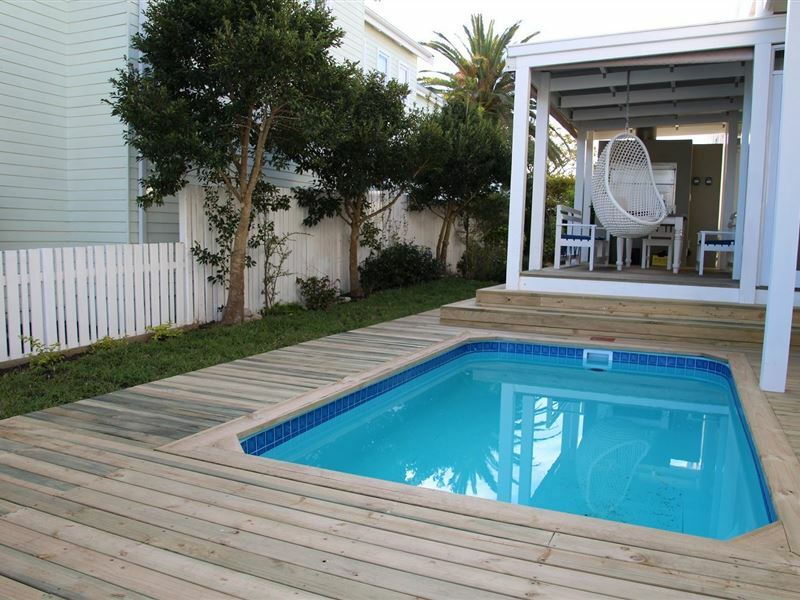 The dining and entertainment areas open up on to the pool deck. 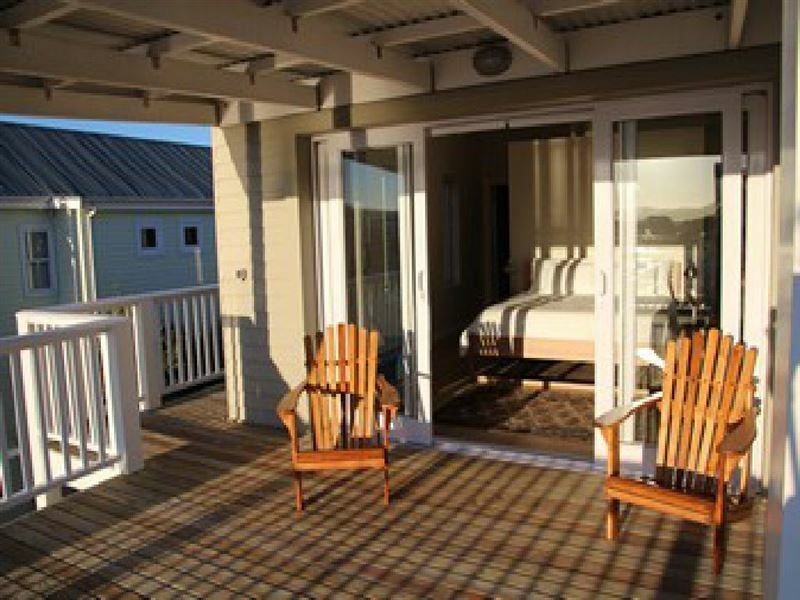 Here guests can enjoy the built-in braai facilities and the covered entertainment area. 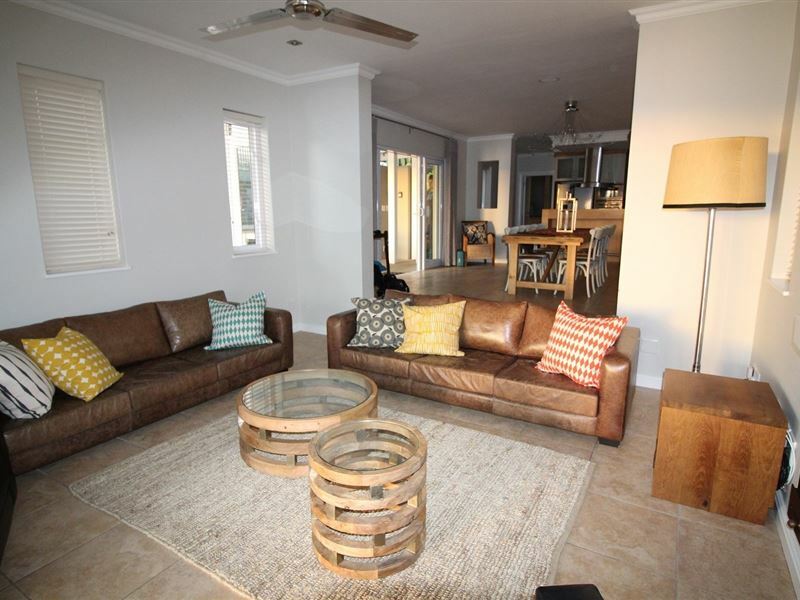 Guests will find it difficult to leave the house as it is not only ideal for relaxing, but also offers various activities. There is a private garden to admire, a swimming pool with views of the waterway, and guests have two-seater canoes to use at their leisure. What a beautiful place, quiet, safe, clean, and simply lovely. 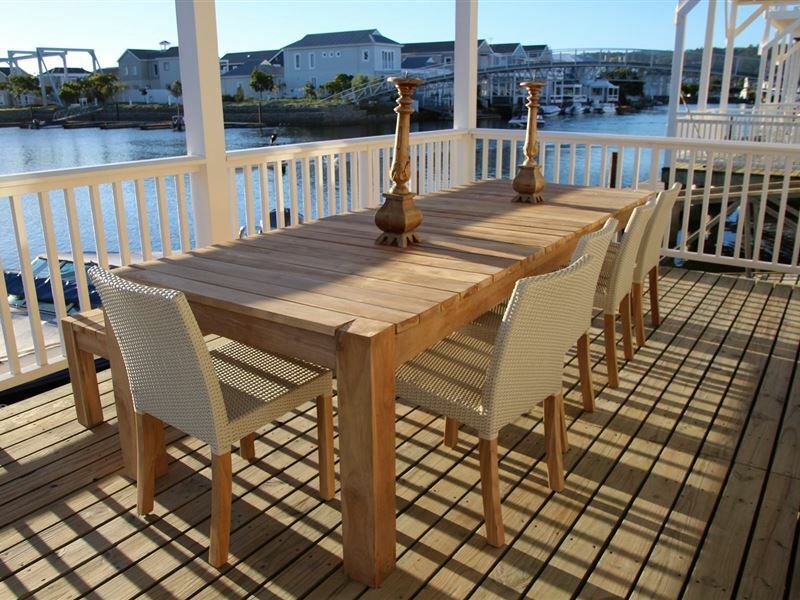 Request a quote from Thesen Island Villa Q9 at no obligation.